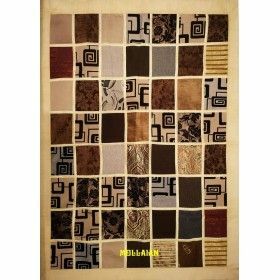 Tapestry Table cover Patchwork Cloth and Velvet 200x150 Light color. 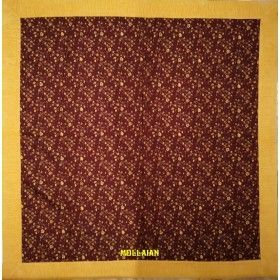 Tapestry Table cover Patchwork Cloth and Velvet Terra Red 150x150. 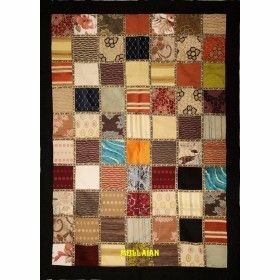 Tapestry Table cover Patchwork Cloth and Velvet 150x150 Light color. 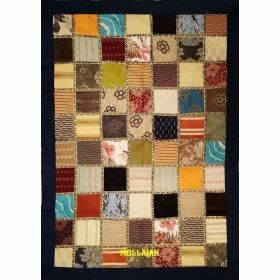 Tapestry Table cover Patchwork Cloth and Velvet 200x150 Blue.